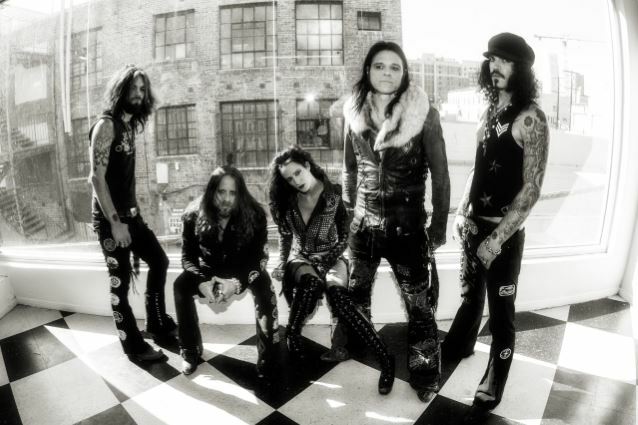 BEASTO BLANCO, the band fronted by long time ALICE COOPER bassist Chuck Garric, will release its self-titled, full-length second album on November 25 via Rat Pak Records. 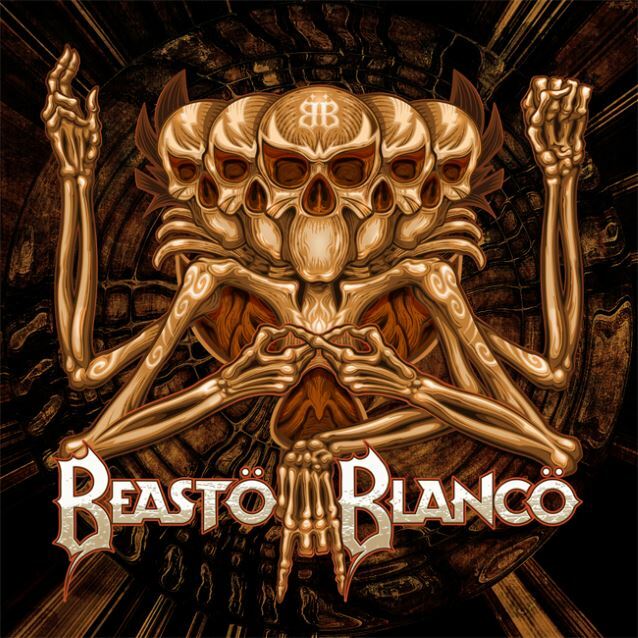 "Beasto Blanco" is the follow-up to the band's critically acclaimed 2013 release "Live Fast, Die Loud" (Rat Pak Records), which was endorsed by the likes of movie actor Johnny Depp, IRON MAIDEN drummer Nicko McBrain, producer Bob Ezrin, and many more. 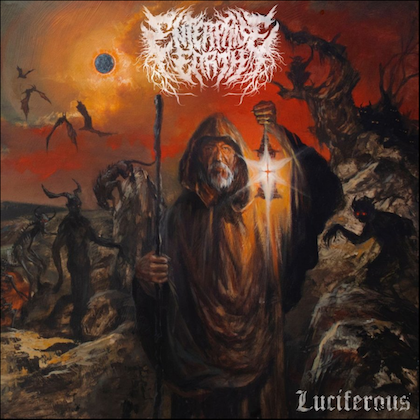 The latest effort, which was produced by Ryan Greene (ALICE COOPER, LITA FORD, MR. BIG), features 11 new tracks and an amped-up cover version of Alice's hit song "Feed My Frankenstein" that also features Alice's daughter and BEASTO bandmate Calico Cooper. The official video for the new single from "Beasto Blanco", a song called "Grind", can be seen below.